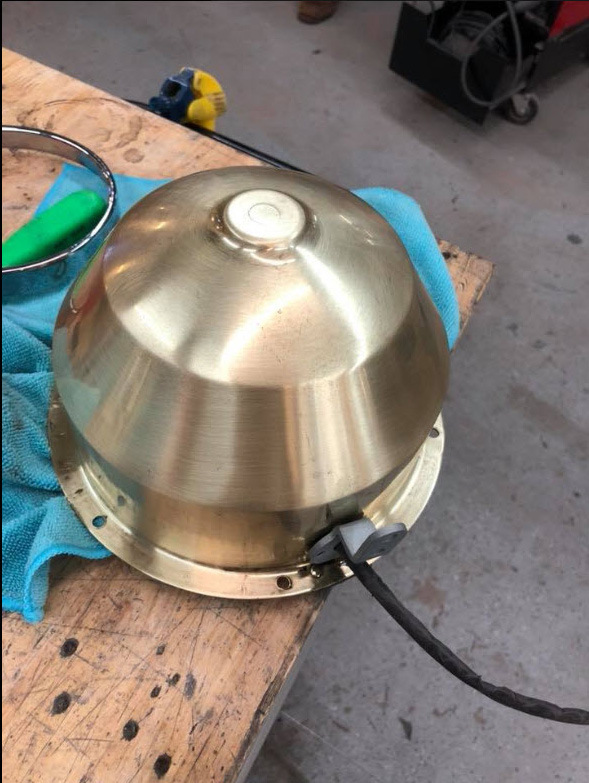 Rob Ida, Mike Tucker and Sean Tucker have posted videos and images of the Tucker 1044 Cyclops headlight with a "very rare NOS Westinghouse bulb". I’m not knowledgeable concerning any classic automobile. The front end makes me think of the Batmobile for whatever reason. Silly question perhaps, but what is the purpose of a headlight that only switches on when steering left or right? I guess the headlight will also activate either with a switch or upon low light/darkness? Brian, the middle headlight was designed to light up curves on turns. John, thanks. I appreciate your contributions to Tucker 1044! Sam III, I believe it was just the name given to the middle headlight. Howard, wow, you’re making great progress. I’ve never seen a Tucker cyclops headlight before, and one that works. 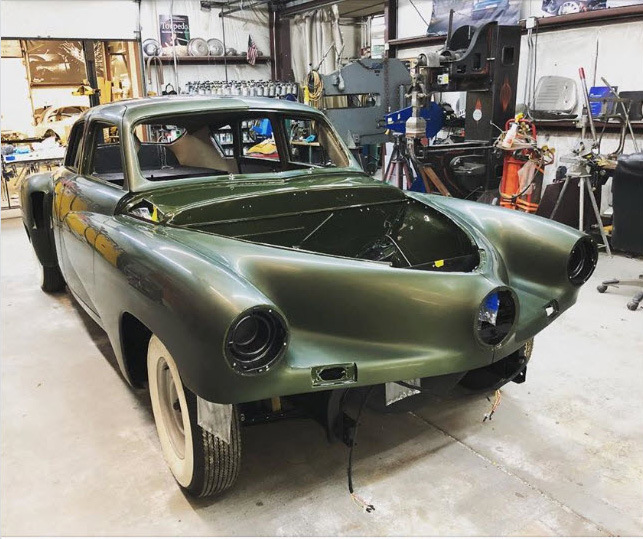 Can’t wait to see it finished.